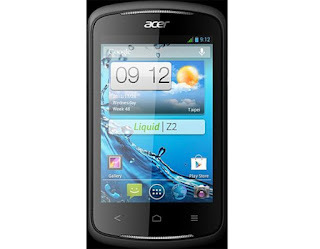 Acer are an interesting bunch when it comes to smartphones; they always offer budget and mid-range handsets, they sell a few and repeat the process the year after. Now that's not necessarily a bad thing and this year is shaping up to be no different as the Liquid E1 has been confirmed to be arriving in Europe and a brand new Liquid Z2 has been announced! First up is the already announced Liquid E1. 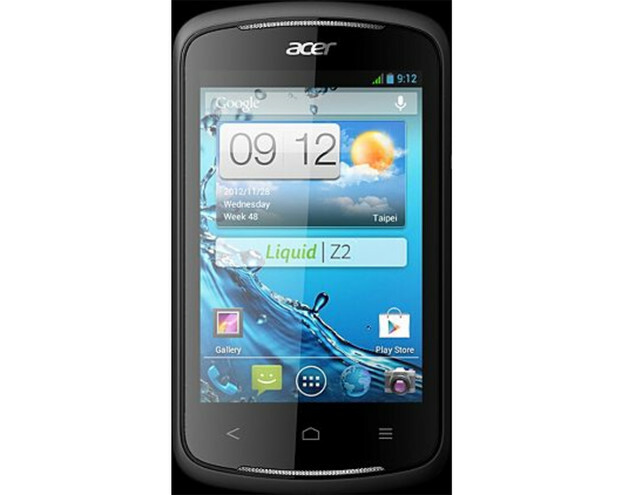 Just to refresh us with the internals there's Android 4.1 Jelly Bean, a dual-core 1 GHz processor, 1GB of RAM, a 5-megapixel rear camera and a 0.3-megapixel front-facing shooter. Your money will also grab you a respectable qHD, that's 960 x 540p 4.5-inch screen, 4GB of internal storage which is microSD expandable! All in all it's a good device assuming it's no more than £200 off contract and it's expected to be offered for somewhere in the region of £170 so it should be a good seller! The Z2, pictured right, is much more of a budget offering. Out go the large screen and some of the pricier internals and in come a 3.5" HVGA, that's 480 x 320p display. 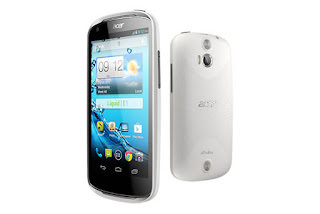 But, on the plus side you do still keep that 1GHz dua,-core chipset and Android 4.1 is still the order of the day! Given the £89 pre-order price at Asda for this device, it's really too bad of an offering! As you would expect with this sort of phone there are a couple of configuration options. You can have your choice of single or dual sim card support and with the Z2 there will be further options to have either a 3 or 5 MP rear-camera, we assume the former of those two options would reduce the cost of the phone, but were not sure.